A medium hardness, tropical, eucalypt from NW Queensland. 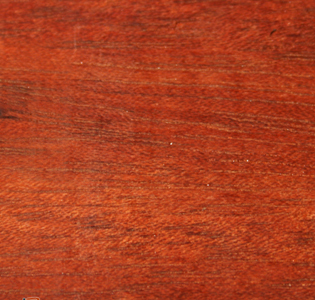 We have small quantities of this easy-to-work red timber, which has some pink background colours. It can be obtained, on indent order, for special projects. Grain generally interlocked, coarse textured, kino veins often large and concentric. 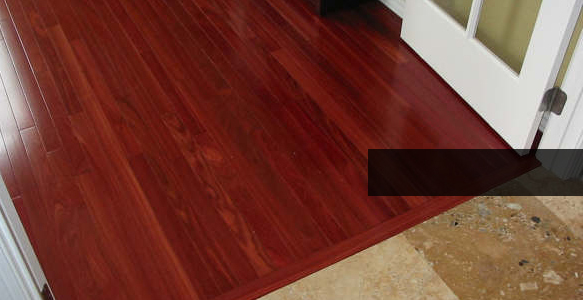 Tight gum veins in Red Bloodwood add to the appearance of decorative panelling. Has been used as poles, piles, sleepers and mining timbers. For construction, it's ideal for fencing and house stumps.